This feature only applies to videos. You can choose a frame in your video to use as the thumbnail image that will be displayed when you embed the video on your website. On the Media Details page, under 'Tools', click "Choose Thumbnail". 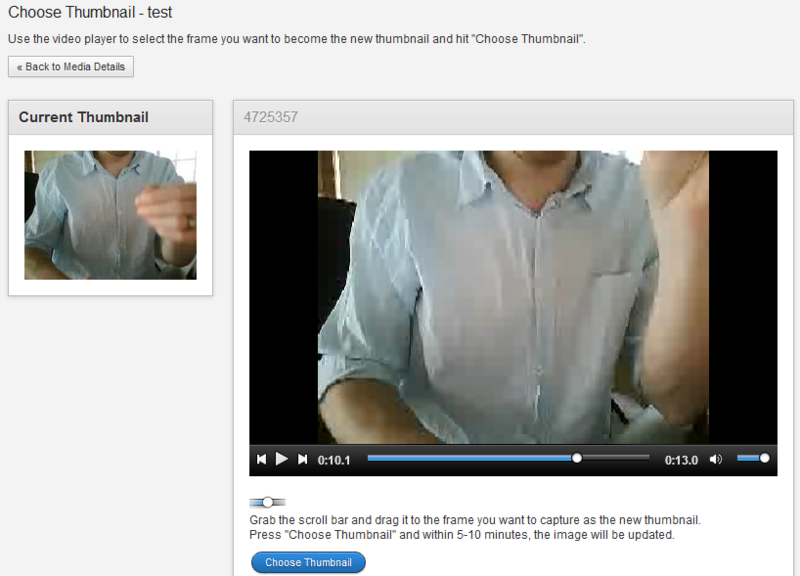 Once you're ready, click "Choose Thumbnail"
Be the first to comment on Video Thumbnails.